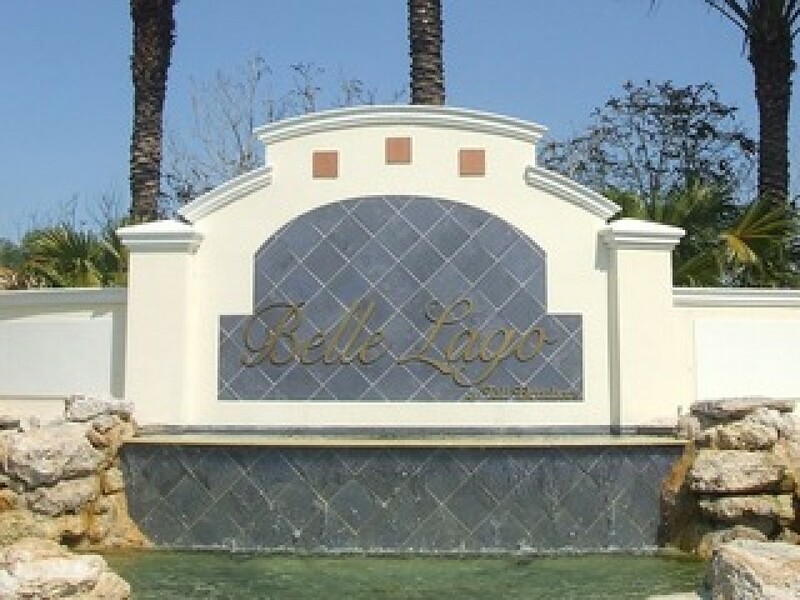 Belle Lago is one of Estero’s newer gated communities of single-family homes and villas. Exquisitely and meticulously landscaped, Belle Lago takes you a world away from the hustle and bustle of every day life. Designed by Toll Brothers luxury builders, the homes in Belle Lago are luxuriously appointed to the finest detail. Surrounded by nature preserves, Belle Lago has several sparkling lakes sprinkled among the neighborhoods within the community. Properties offer spacious floor plans featuring 2 – 4 bedrooms ranging in size between 2100 to over 4400 square feet of living area. Almost every property includes a scenic view of either a nature preserve or lake. The Grand Clubhouse includes a state of the art fitness center with aerobics studio, basketball court, tennis courts and resort-style swimming pool. 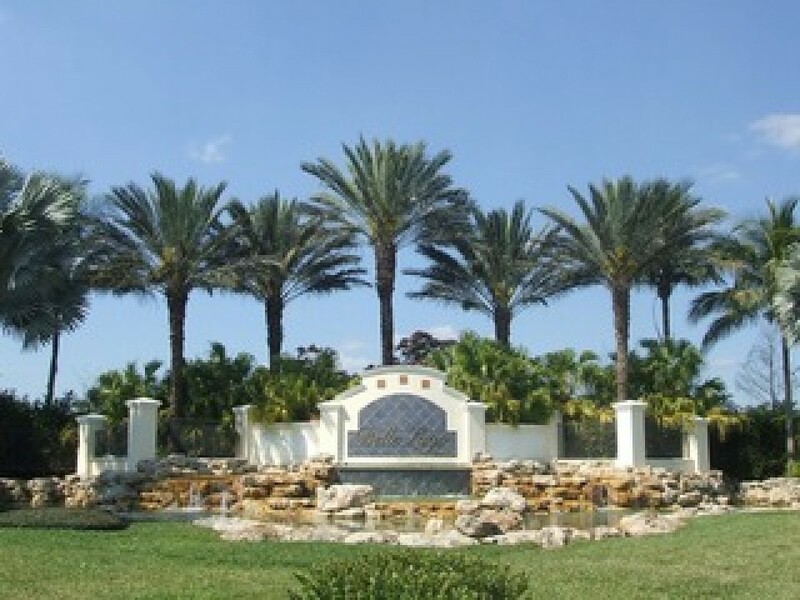 Take a stroll along the walking path to any one of this community’s five private parks where you can relax and play. 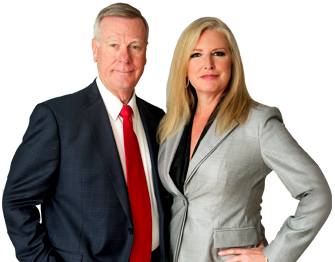 Residents of Belle Lago are offered the opportunity to become members of The Estero Country Club at The Vines in Estero with direct golf cart access from the community. 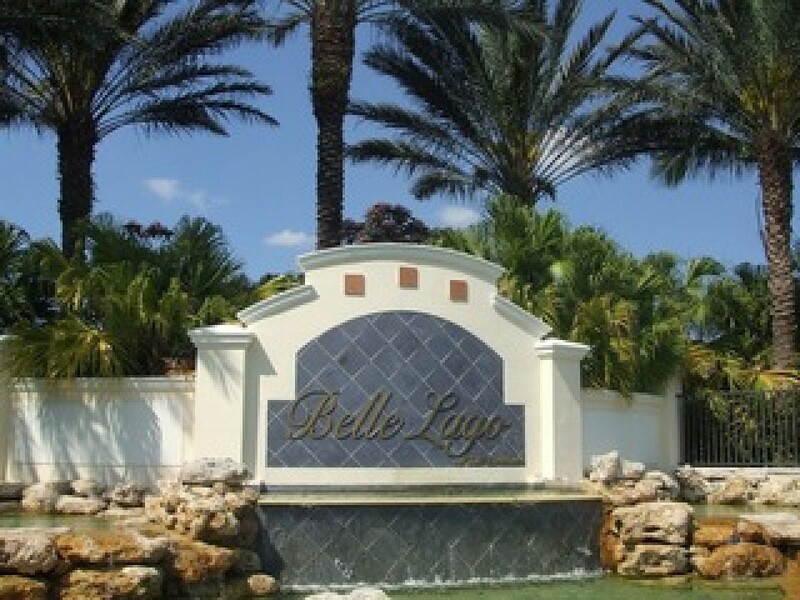 Conveniently located in Estero, FL, Belle Lago is nestled between Fort Myers and Naples, offering you a wide variety of recreational opportunities including all of Southwest Florida’s most popular beaches. Southwest Florida International Airport is only 10 minutes away. Gulf Coast Town Center, Florida Gulf Coast University and Coconut Point Mal are all within 6 miles. Nearby schools include Three Oaks Elementary, Three Oaks Middle School, and Estero High School, all of which are less than 5 minutes away. 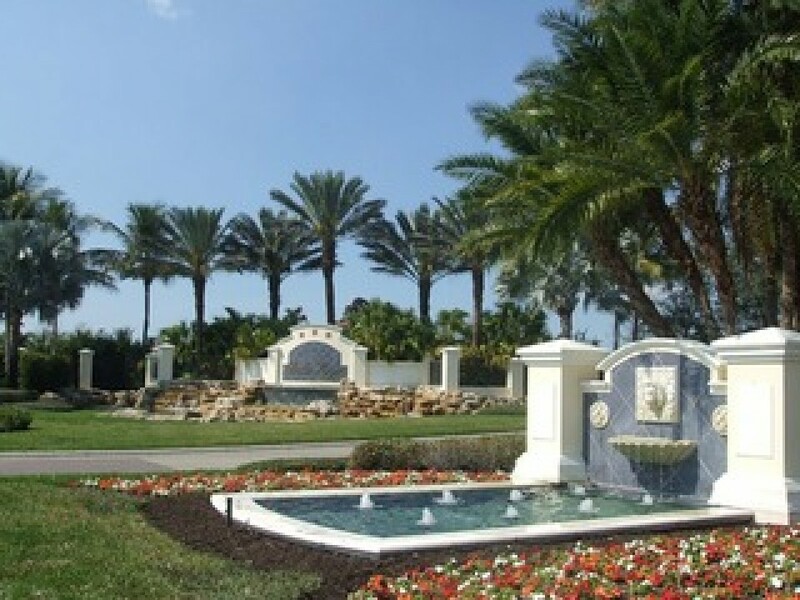 Communities in close proximity to Belle Lago include The Vines, Cascades at Estero, and Miromar Lakes.